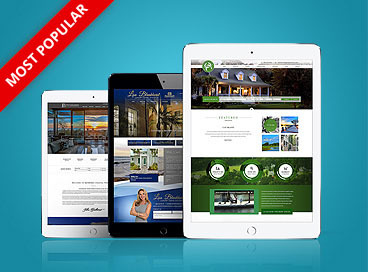 Our Agent Image division is synonymous to real estate web design. 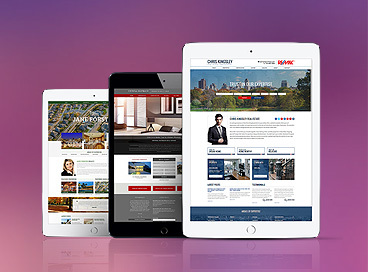 By producing agent sites that are easy-to-use, stunningly designed and search engine friendly, we offer brokers and agents the technology they need to connect with home buyers and sellers. 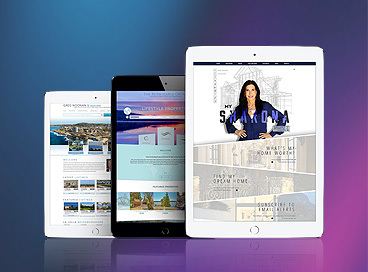 We’re best known for representing top-producing agents and high-end brands such as Sotheby’s International Realty, Hilton & Hyland, Coldwell Banker, Keller Williams, Prudential California Realty and more. which plan suits your real estate needs.